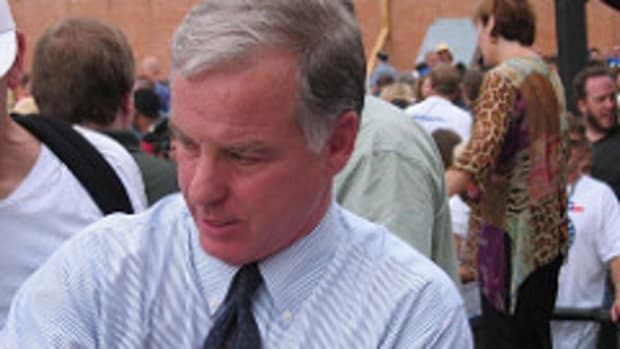 As Howard Dean prepares to step down as DNC Chairman, its worth remembering that when he started the right and much of the decaying party establishment insisted that his tenure would be counted in days or weeks, certainly not months. Democrats were in disarray, coming off a losing presidential election and consigned to the dustbin of history. Yet Howard Dean thought the party had to expand, not contract, and show up in our elections from coast to coast. 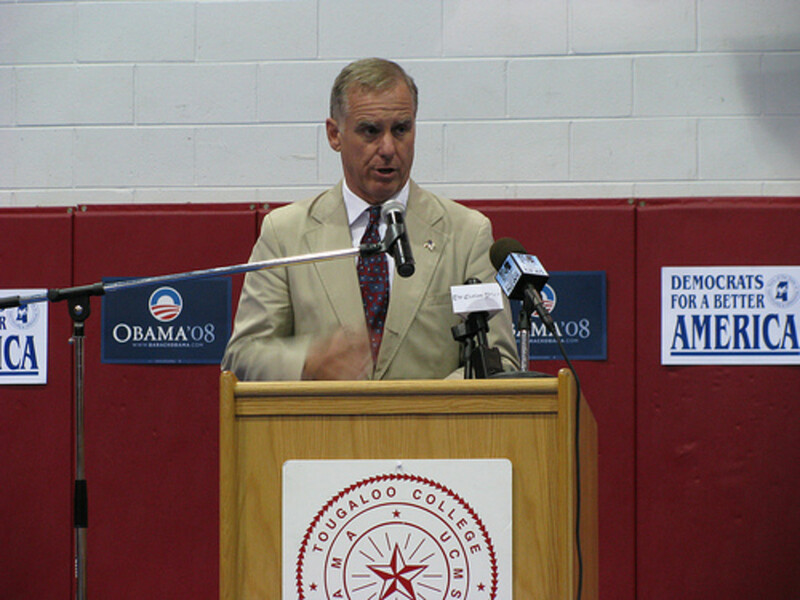 Howard Dean leaves a Democratic party in a historic moment of strength. Fundraising has been strong, no longer beholden to a few fat cats but instead reliant on individuals. The Dean-led Democratic party took back control of the Senate (with a majority just a few votes short of a filibuster proof majority), took control of the House of Representatives, and of course took a historic leap forward with a landslide in the Presidential race to elect Barack Obama the 44th president. Thanks to Howard Dean, the state of our party is STRONG.